Hey friend as you know that Yogeshwar Dutt has won Bronze medal and Vijay Kumar has won Silver Medal in Olympic 2012, Apart from these Sushil Kumar, Saina Nehawal, and Gagan Naragn and Mary has also won the medal in London Olympic 2012. But the Differance is that they all four( Sushil Kumar, Saina Nehawal, and Gagan Naragn and Mary) already got the Rajiv Gandhi Khel Ratan Award. 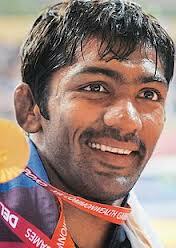 So this time Yogeshwar Dutt and Vijay Kumar selected for Rajiv Gandhi Khel Ratan Award. 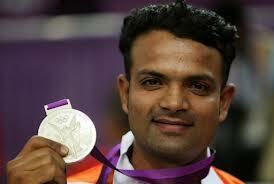 see here the list of Rajiv Gandhi Khel ratan awards winners list..